+31 162-314285 Any questions? Call us! 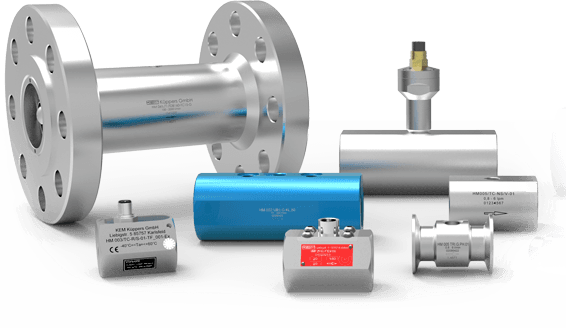 For gasses and liquids, Reliable, Repeatable, High Performance, also available with ship approvals. Increase process efficiency, all in one mass flow and density meter, replaces all kind of volume based flow meters, customized installation length. 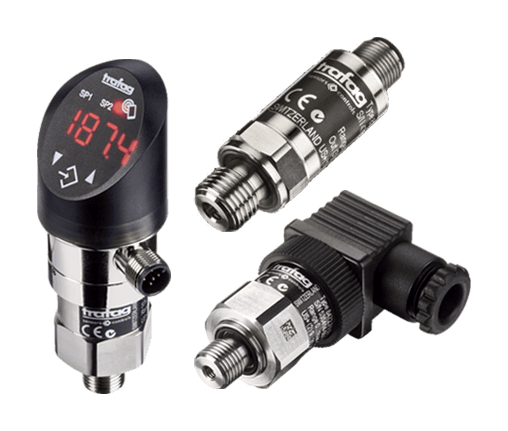 Trafag Pressure Transmitters superior Swiss technology and precise manufacturing. Ranges from 0...100 mBar upto 0 ... 5000 bar, wide diversity of electrical and mechanical connections on stock. For gases and liquids, reliable, accurate, high performance, also with ship appovals. 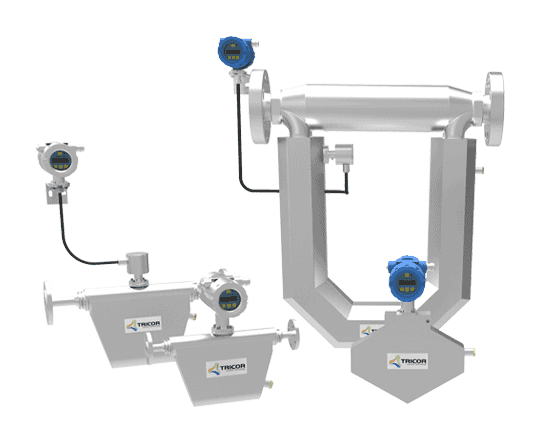 For a more efficient production process, integrated pressure compensation, available with various installation lengths and process connections. 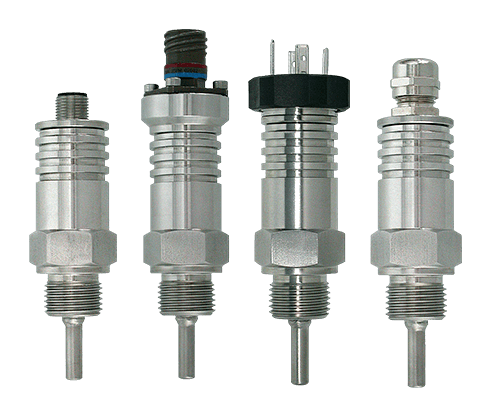 Float switches, hydrostatic level transmitters, ultrasonic level meters, tank content meters, magnetostrictive level transmitters, (differential) pressure transmitters, vibrating forks, available with ATEX and ship approvals. 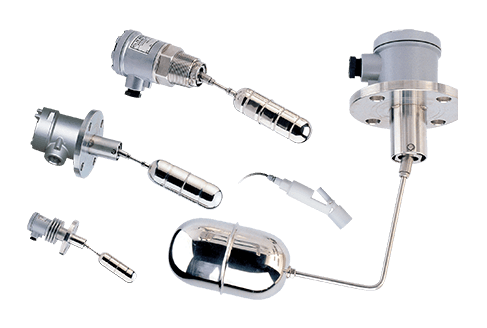 Complete programme of temperature transmitters, thermocouples, resistance thermometers screw-in or dip-in for all kind of Heavy Duty applications. 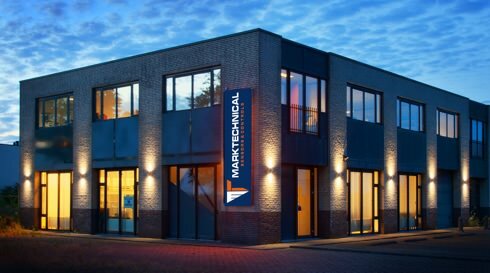 Marktechnical delivers high quality measuring and control instruments for industrial and shipbuilding applications. We have various sensors and monitoring instruments for ship engines, (mobile)hydraulics, on-offshore systems, cooling & heating, steering gears, tank level sensors, load cells for cranes, electrical and pneumatic valves, automotive sensors, thermostats, pressostats and much more. Marktechnical can be found at the following exhibitions.